Holy Guacamole! The Mamiya RZ67 Pro ii. It came from the land of giants… it came from the land of geniuses… it came… to my doorstep today! The Mamiya RZ67 Proii!!! I wrote recently about how Vivian Maier had one TLR for 40 years and how that made her amazing at what she did. She had the opposite of GAS (perhaps she took a lot of bino?). Well, I seem to keep recycling through my gear and am always getting new stuff! Does it make me a bad photographer? I don’t think so. Really the reason why I am getting this now is to fulfill an actual photographic need for a project. (Herein starts the explanations which could also count as excuses). But let’s not get into that – let me tell you a bit about the camera that makes it so cool. Amazing lenses can be attached to this camera. And most can be had for less than $300. Did I mention these lenses have leaf shutters? All of them? A world of accessories. Tilf shifting bellows. Winders. Grips. Prisms. Rotating back! Wowzers this thing is cool! You don’t have to change from horizontal to vertical shots by moving the camera. Instead, just turn the back. Easily shoot multiple exposures (as many as you want). This won’t be used often but it’s really nice to have. Smart design elements – if the dark slide is in, there is a light which tells you. Two focusing knobs, a coarse and a fine. Nice basic waist level viewfinder with adjustments for different eyes. 6×7 format. This is something I am used to, but the Hasselblads only come in 6×6. Size. This is one big and heavy camera. Plastic construction. I’ve read that it is sturdy and it feels sturdy. But when in comparison to other modular MF SLRs (Hassleblad of course), it’s a bit plasticky. Hand holding is pretty terrible. This goes hand* in hand with the first complaint. But then, I doubt this was really designed for hand holding. Lastly, the rubber grips on mine are… melting. Literally, there is goo coming off from them. I doubt this is just my own version of the camera. This is more a common problem on older cameras and I have seen it from Nikons as well. I took some paint thinner to it and she looks like new. Not a big problem but just a good FYI. So why do I have this camera? Well, I sold my 35mm rangefinder along with the zeiss glass and decided I needed some more Medium Format goodness in my life. And there is a specific purpose to this. Update on June 23rd 2015. I’ve since sold the RZ on Craigslist. Honestly, this is a fantastic camera. Very few complaints against it. The lenses on it are just downright superb and can be had for a song. The build quality is also superb. I couldn’t recommend the camera enough for tripod use. Hand holding as I mentioned is very tough and this is a tough one to get over in comparison to its competitors. The competition is Hasselblad, Rolleiflex 6000 series, and Pentax 67 (among others). And when it comes down to it, the competition beats the RZ in hand-holding. This would be enough for me to make a decision. I love wandering around with a camera in hand. I do carry a tripod when I shoot my 4×5 but if I didn’t have to, I wouldn’t want to. 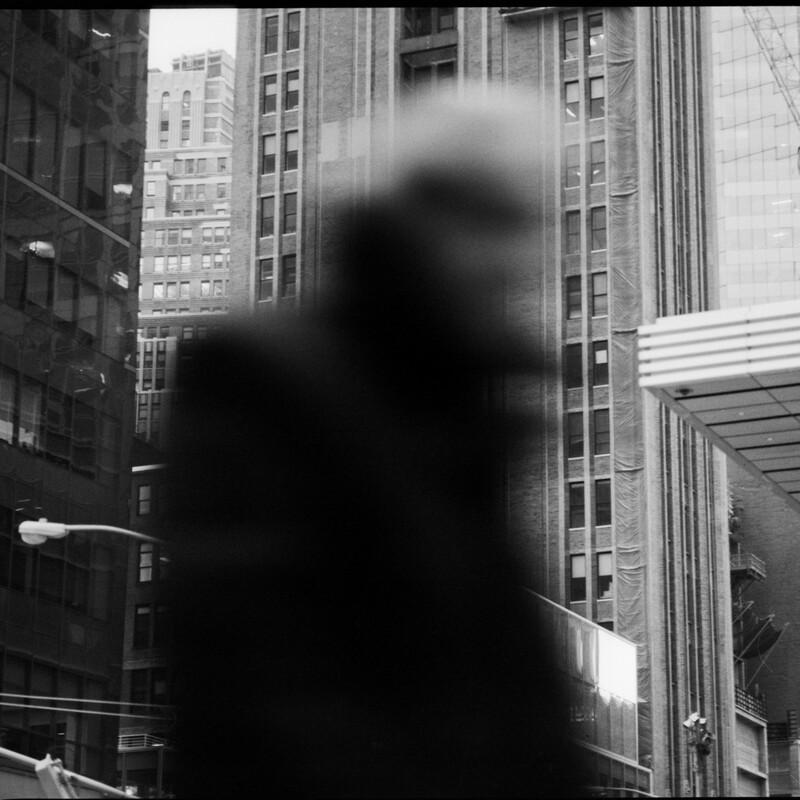 But then again, the costs of the Hassy and Rollei are incomparable. Those lenses are at least $500 and can be a lot more. 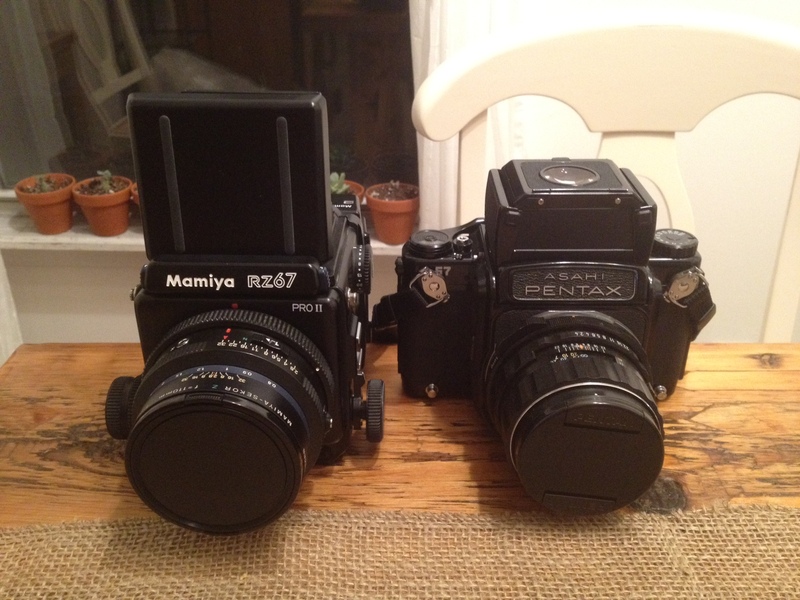 But the Pentax is comparable in terms of cost. And it’s very high quality and hand-holdable. Of course, by getting hand holding, you miss out on some cool features (rotating back, bellows focusing etc). So I really think this comes down to whether or not you’ll use this in the studio or not.